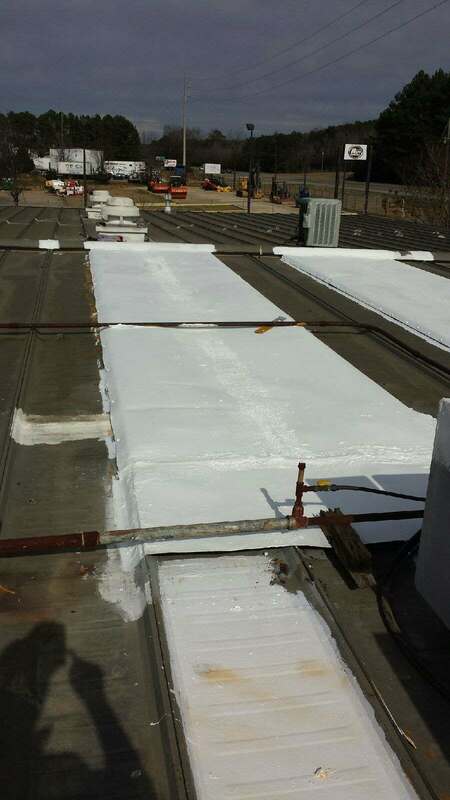 Own a commercial or industrial building that needs a roof replacement? Or maybe you’re starting a new construction project? Either way, you need a reliable roofing contractor that’s been in the business for over 40 years. And guess what? We’re here to help. 5 Star Roofing and Restoration has proudly served the State of Alabama since the 1970’s. A lot has changed since then, such as material, protocol, and operation. We use newer materials now that last much longer and safer protocols, as well as an order of operation that ensures safety, affordability, and efficiency on the job. What hasn’t changed is our commitment to providing a 5-star service to Mobile, Baldwin County, and the surrounding areas. And this means not only a job well-done but stellar customer service and integrity that is an Alabama tradition and understanding. 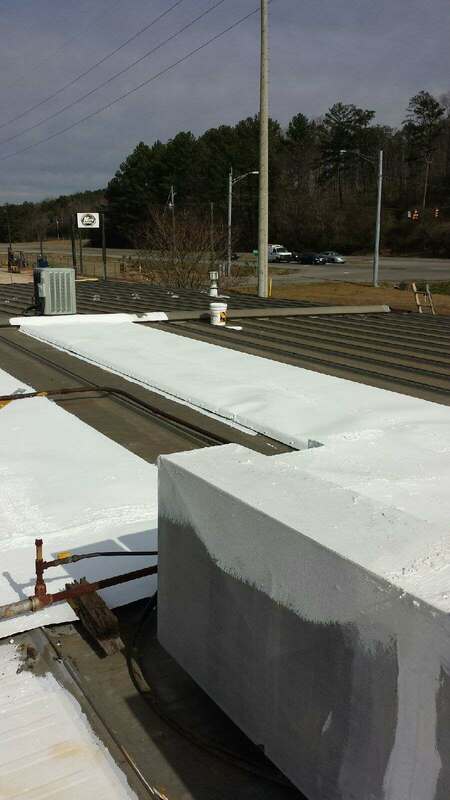 Does your commercial building need a roof replacement? Have you been putting it off because you haven’t found a trusted roofing company that works on commercials buildings? You’ve come to the right place. Give us a call today for a free roof inspection and a consultation about how we can help you with your commercial roof replacement. 5 Star Roofing and Restoration works with property owners, building contractors and commercial property managers. From small buildings to shopping centers, single story or multi-story, 5 Star Roofing and Restoration has the skills to complete your project. 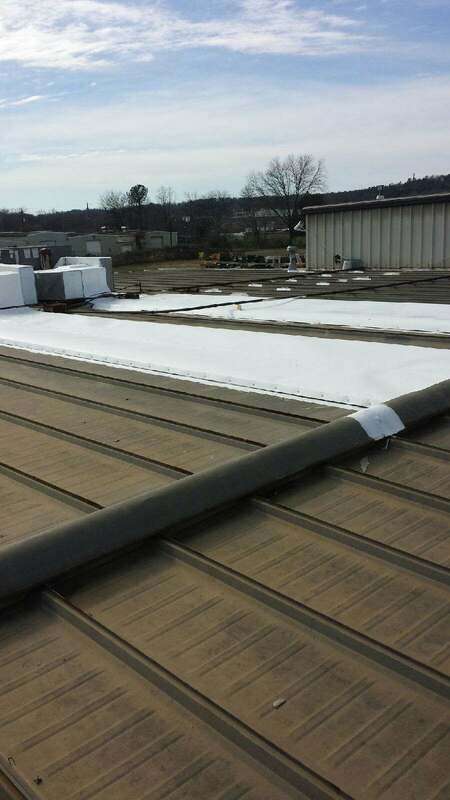 Don’t leave your commercial roof replacement to chance. Leave it to native Alabama experts who know the way to a proper roof replacement and can provide you with outstanding customer service and integrity in the business. 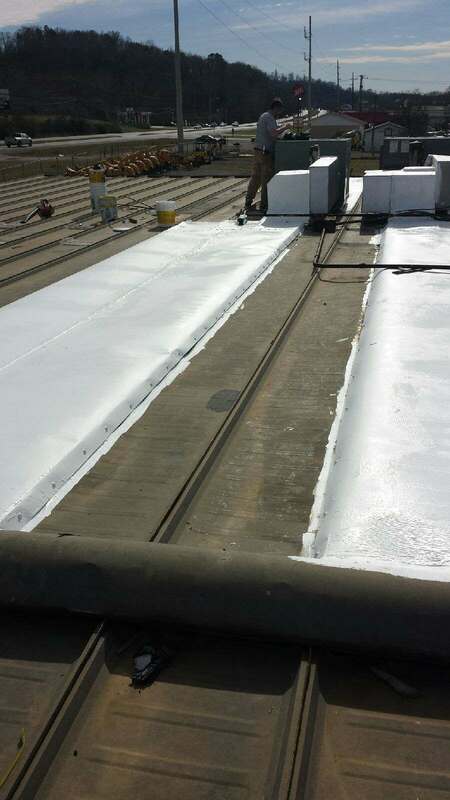 Our professional team is equipped to handle commercial roof repairs, too. Whether you’re dealing with internal gutter systems or major leak repair, we have the tools and skills to get the job done. From roof coatings to insurance companies, we work to provide excellent customer service and will work with your insurance company to provide the best possible outcome for all parties involved. If you’re in need of a commercial roof repair and haven’t known where to start, you’re in the right place at the right time. Call TODAY for a free roof inspection to get started.